09 August 2018 Comments are off for this post. 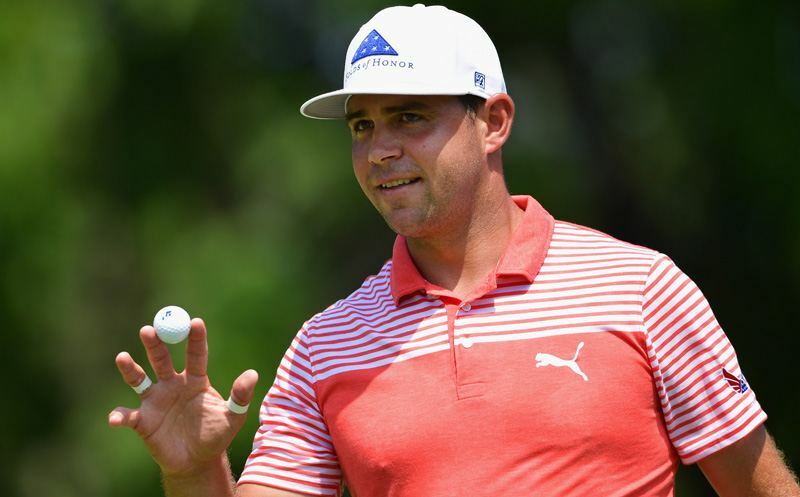 ST. LOUIS, MO – Gary Woodland is your leader after the opening round of the PGA Championship at Bellerive Country Club. 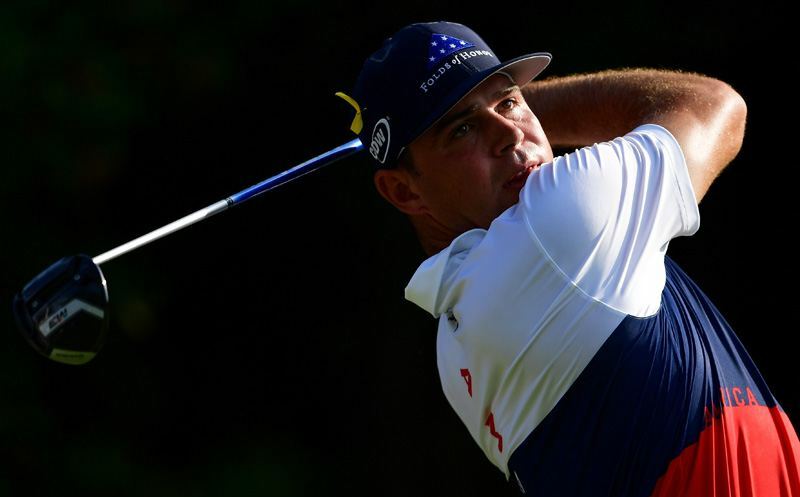 Woodland fired a six-under-par 64 on Thursday and sits one shot ahead of Rickie Fowler. 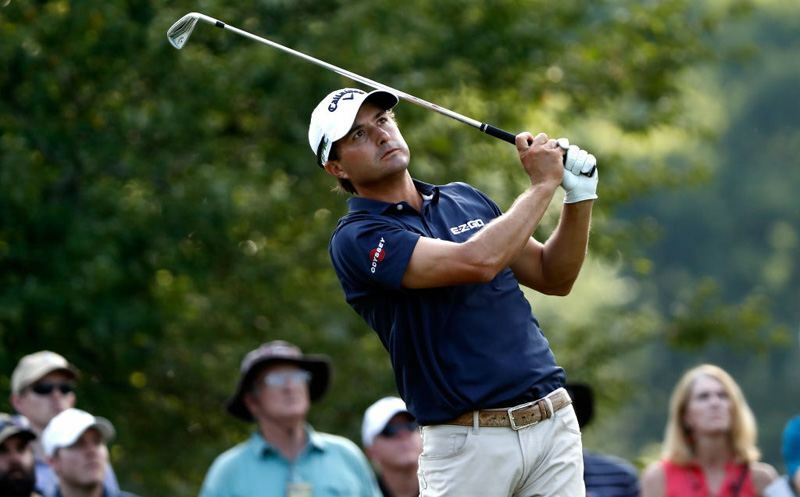 Brad Heller and John Maginnes are tonight’s hosts for the PGA Championship Tonight. 08 August 2018 Comments are off for this post. 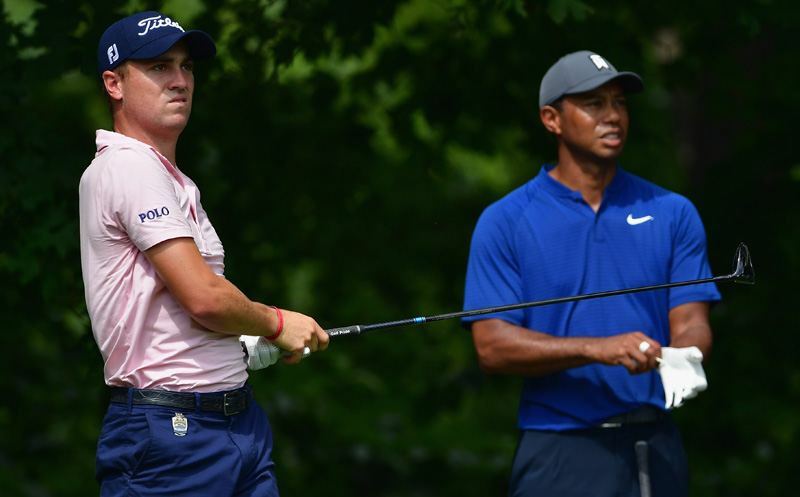 ST. LOUIS, MO – Red-hot Justin Thomas and a resurgent Tiger Woods highlight a star-studded field at Bellerive Country Club. 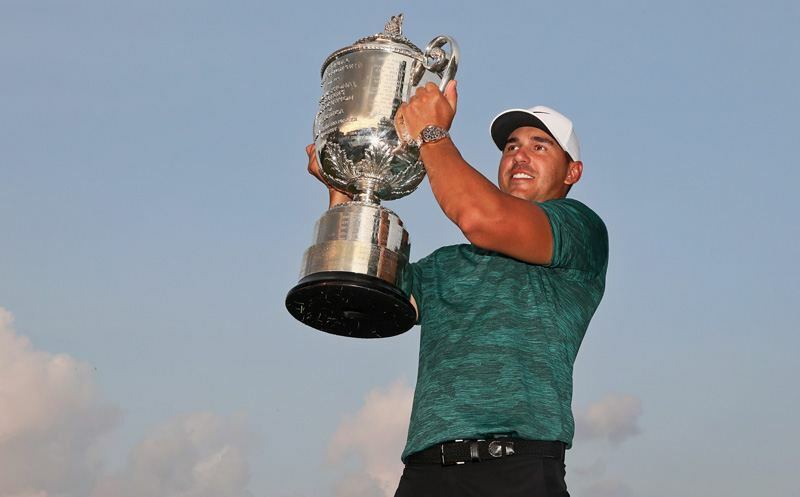 Brad Heller and Mark Carnevale get you set for the 100th PGA Championship with the preview edition of the PGA Championship Tonight. 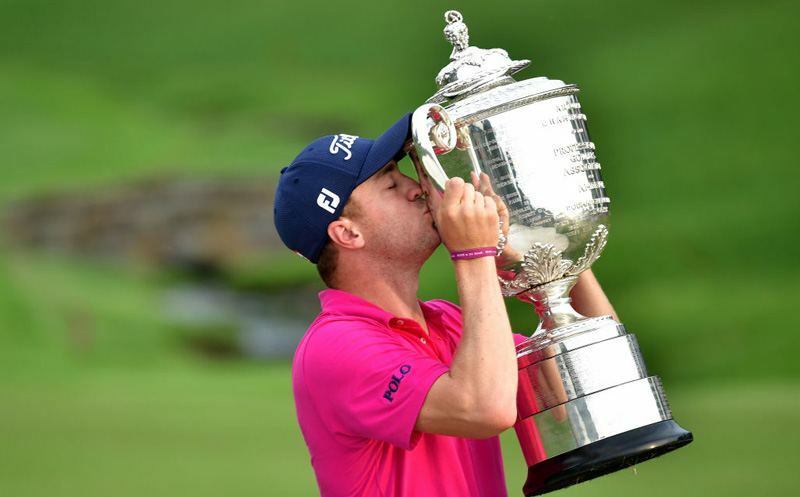 CHARLOTTE, NC – 24-year-old Justin Thomas has become a major champion for the first time, capturing the PGA Championship with a final-round 68. 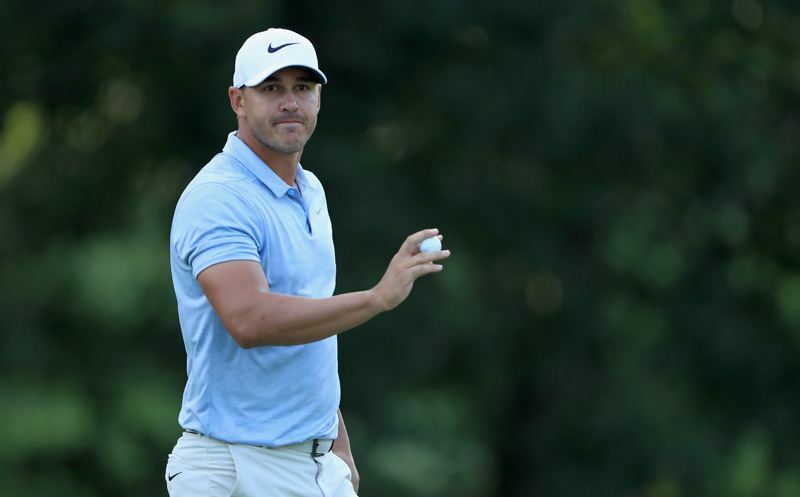 Brad Heller and John Maginnes recap a wild final round that led to Thomas’s victory at Quail Hollow.